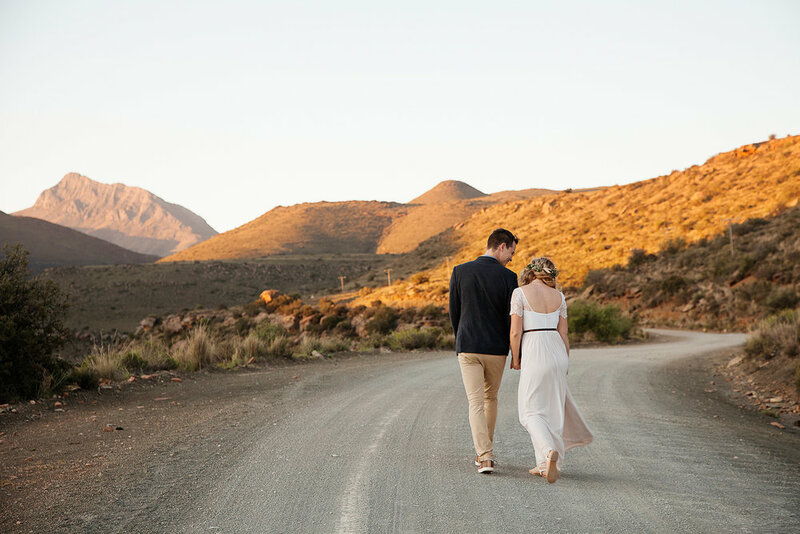 Ross & Jess are talented fellow photographers from Port Elizabeth, so photographing their marriage was an absolute honour and pleasure. 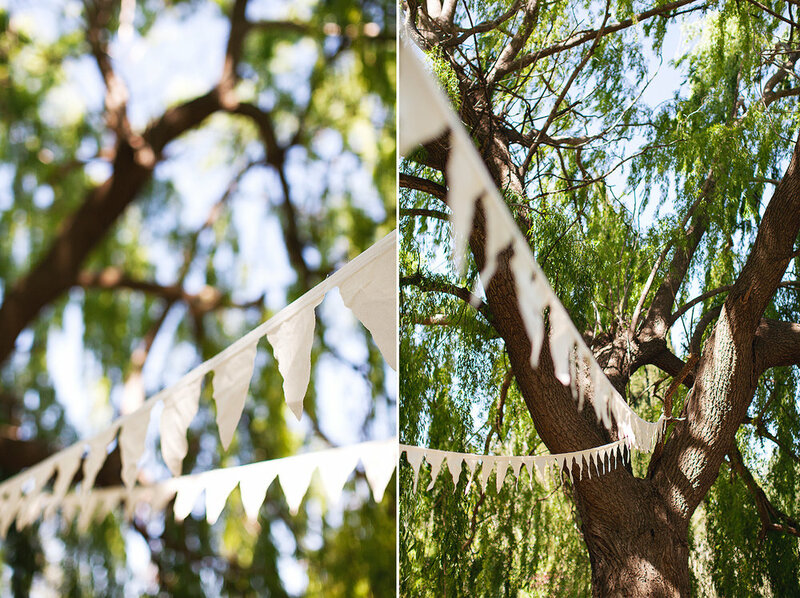 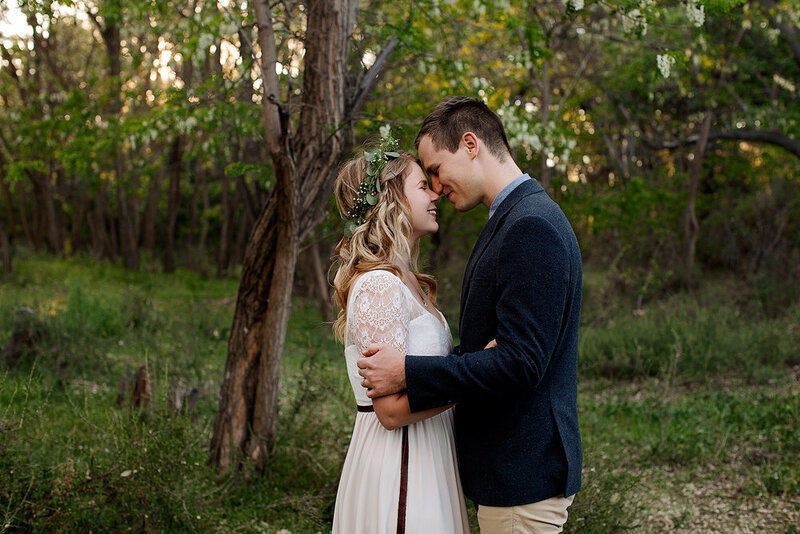 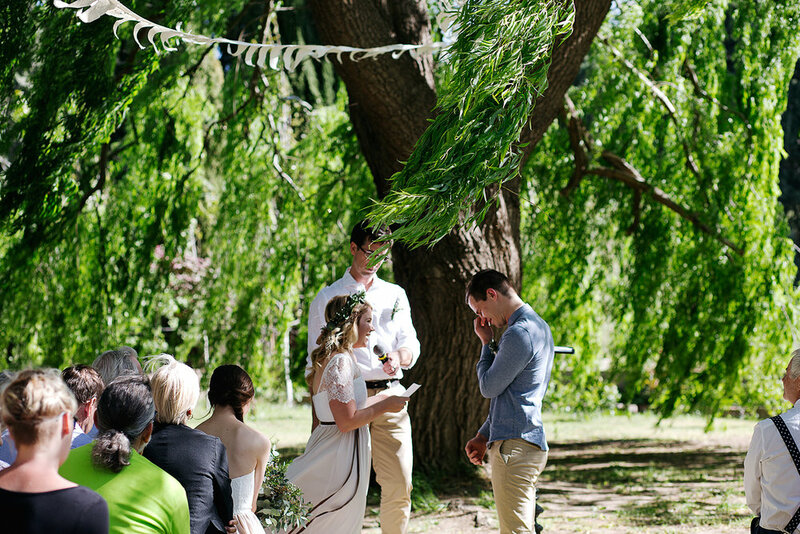 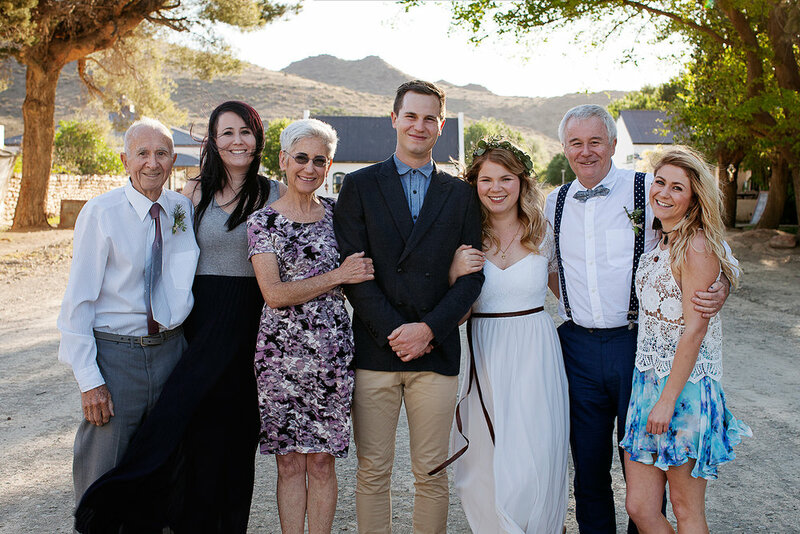 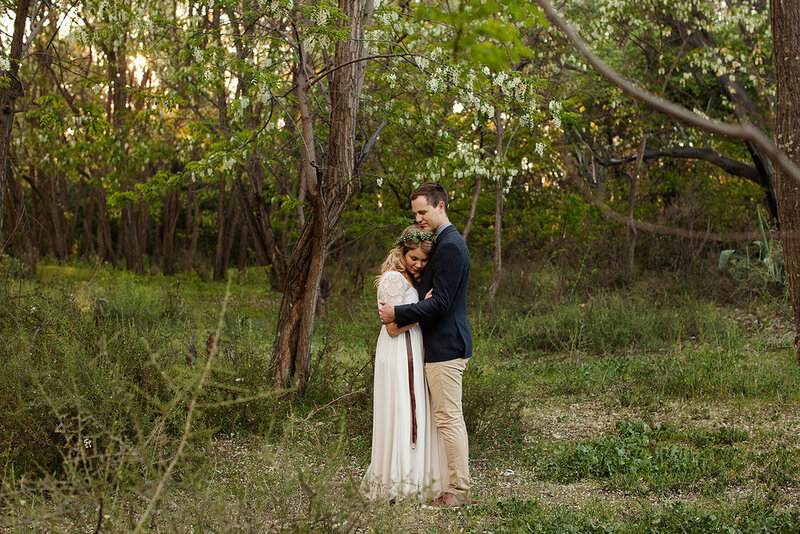 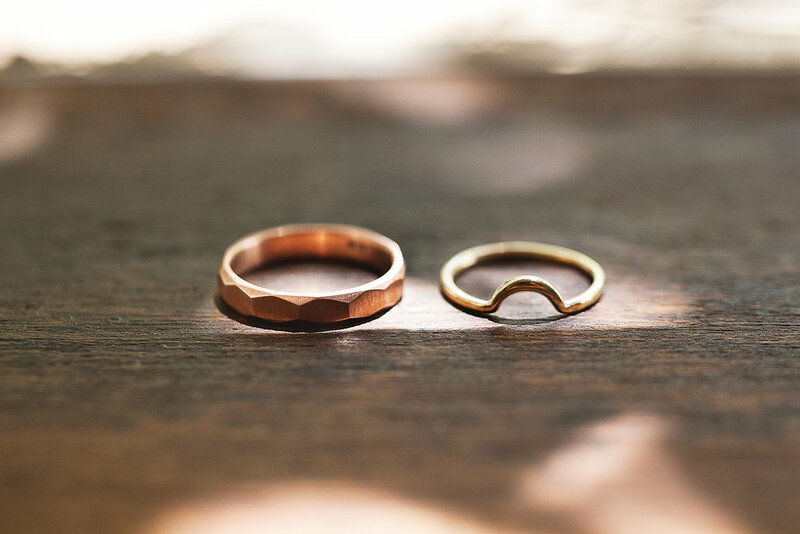 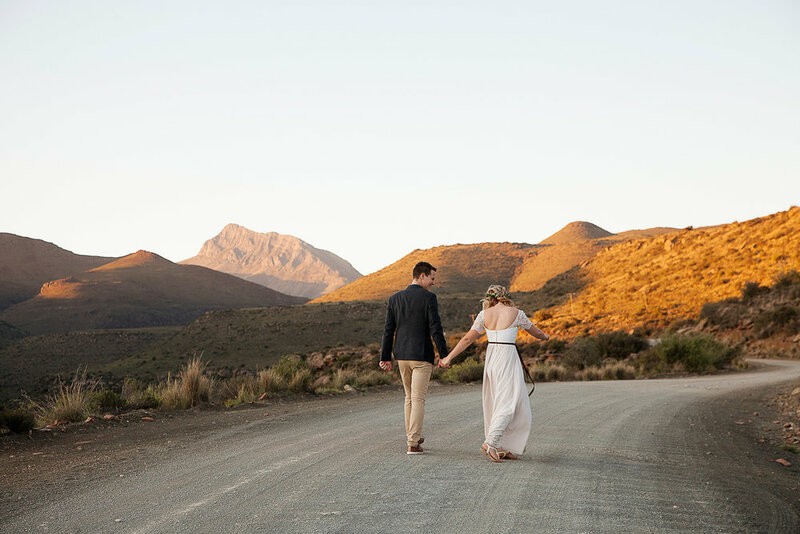 Their wedding was celebrated in the small Karoo village, Nieu Bethesda, on a warm winter’s day in October. 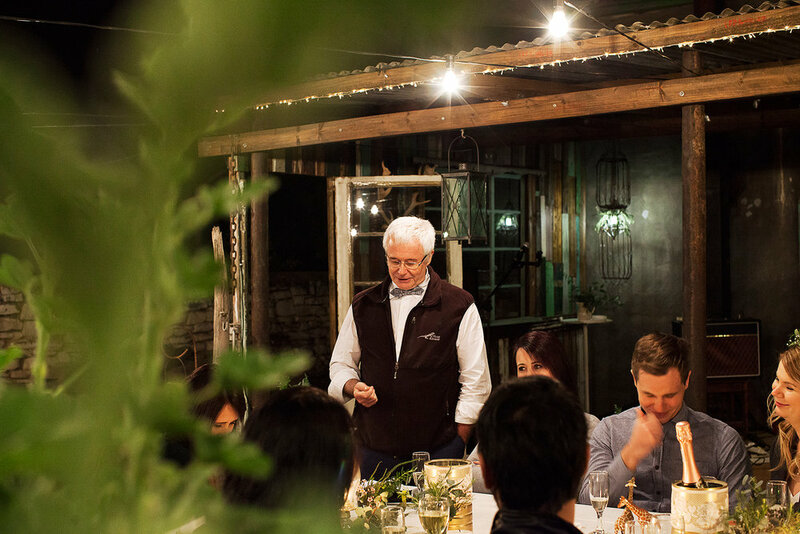 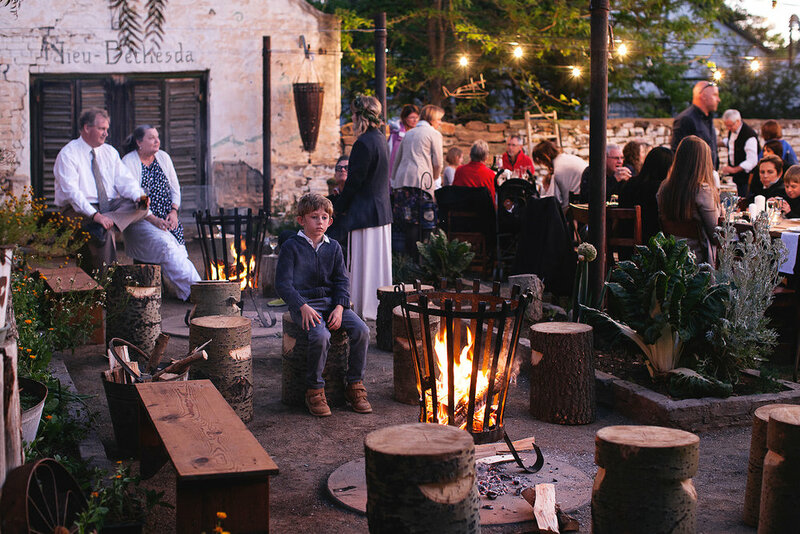 It was a small intimate affair at Die Waenhuis, and closely shared with their most dearest friends & family. 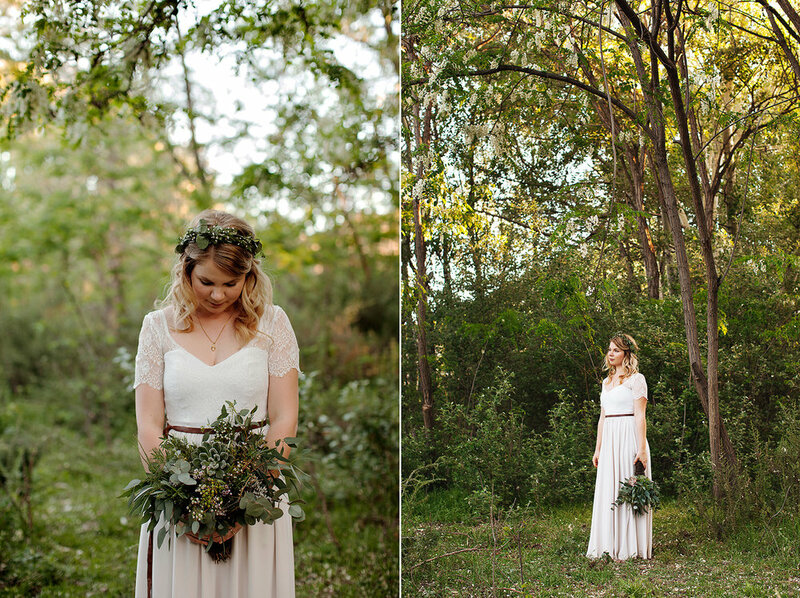 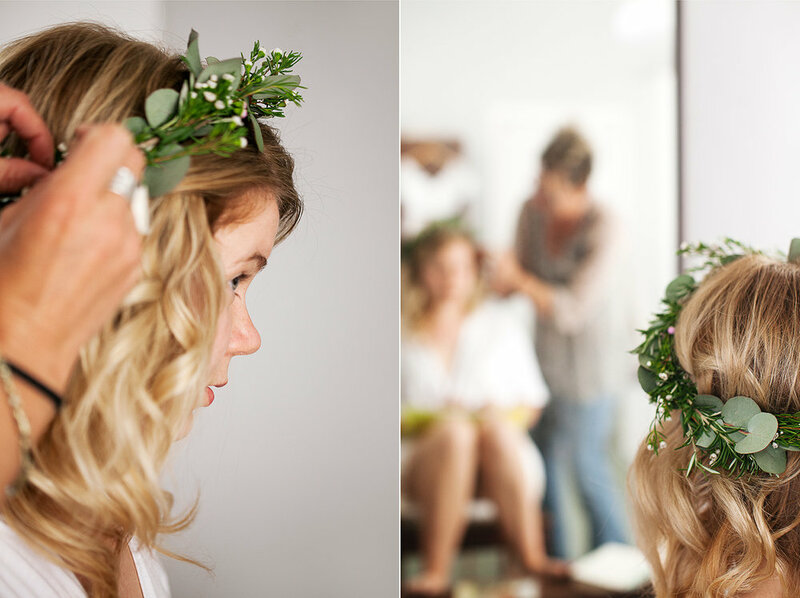 Jess’s dress was beautifully crafted by Hoiden, and the flowers, ceremony and reception setup were craft fully put together by Jacques from Die Waenhuis.